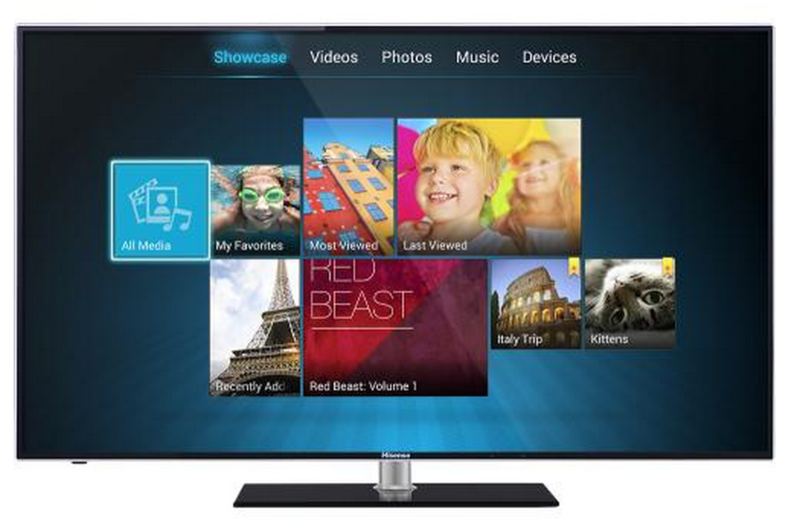 Best Buy is offering 55″ HDTV for $489.99. This HiSense brand currently has 4.5/5 stars with 49 reviews. In addition to being affordable, this 1080p HDTV has 4 HDMI ports, 3 USB ports, and sips energy – it will cost $18 a year to power this TV. This also comes with 2 year warranty. Best Buy offers 5 years warranty at an affordable price, just in case you are worried about the long-term durability of this device. Just in case that wasn’t enough – this TV can be connected to WiFi and watch Netflix (Netflix subscription required), YouTube, Facebook and more! Check out our Beeboard giveaway – Thinnest Bluetooth keyboard! Have you ever owned an HiSense? Would you recommend it? Comment below!